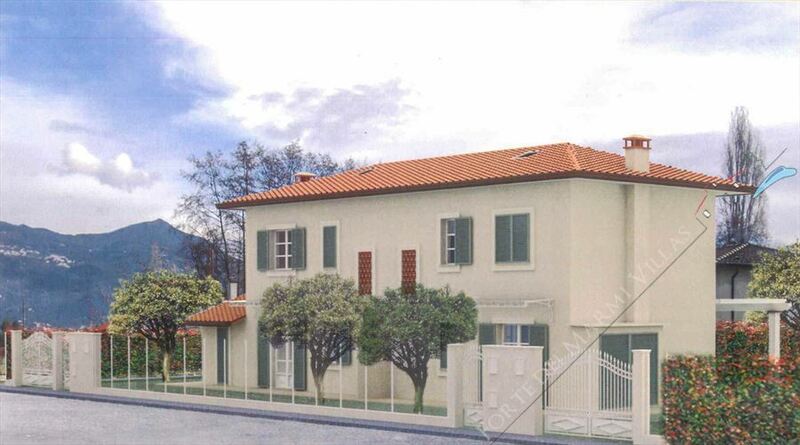 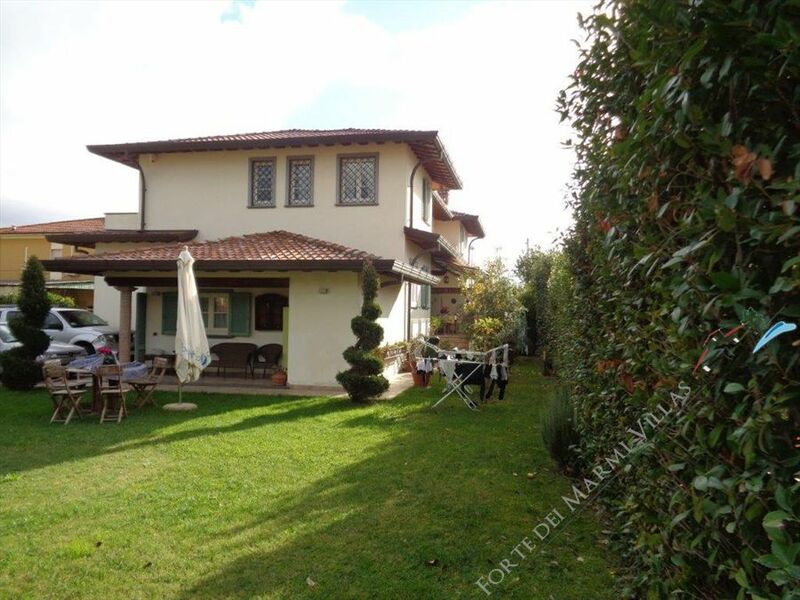 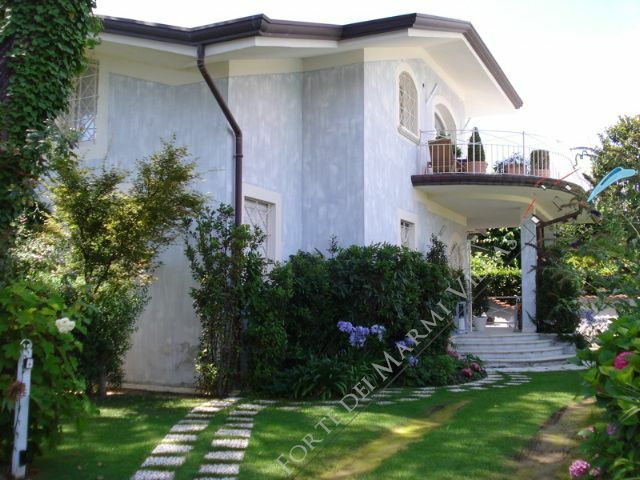 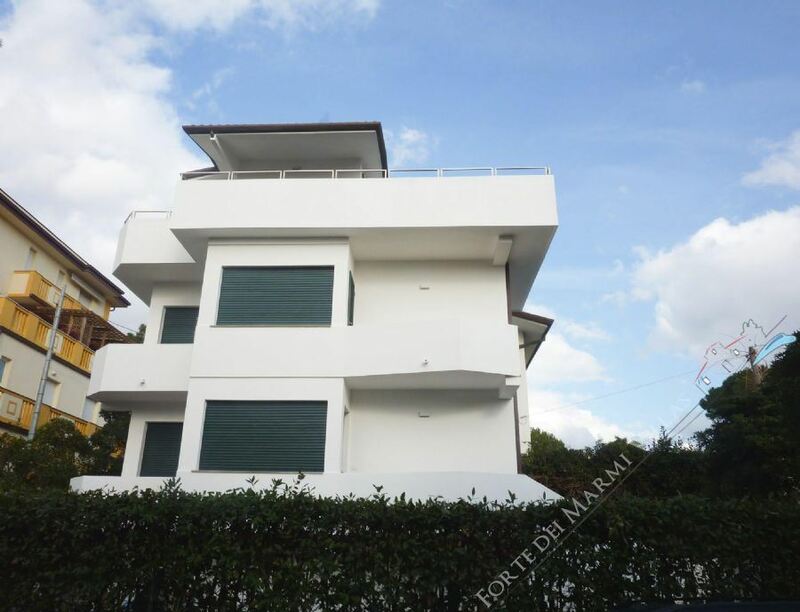 Semi detached villa built few years ago, located 900 meters from the sea in Forte dei Marmi. 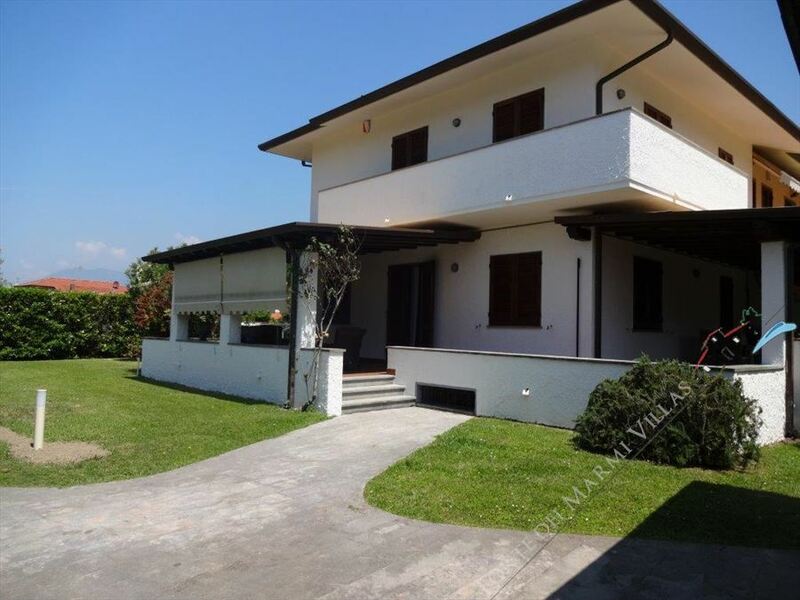 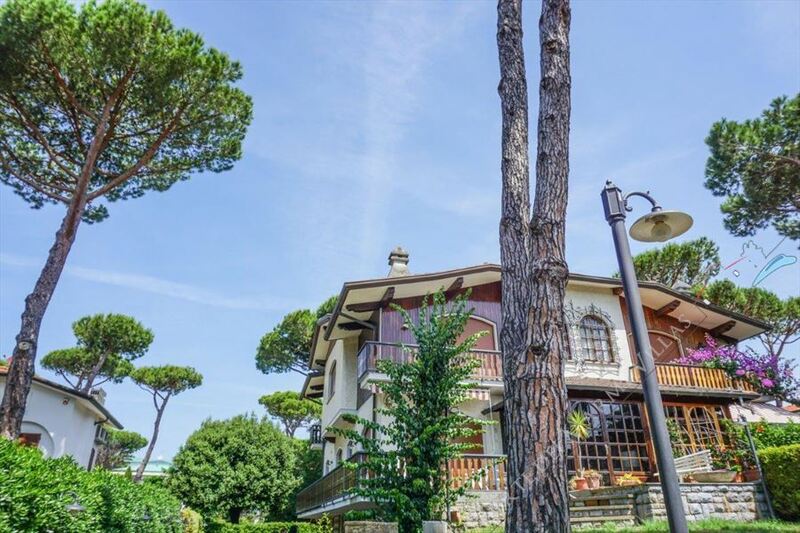 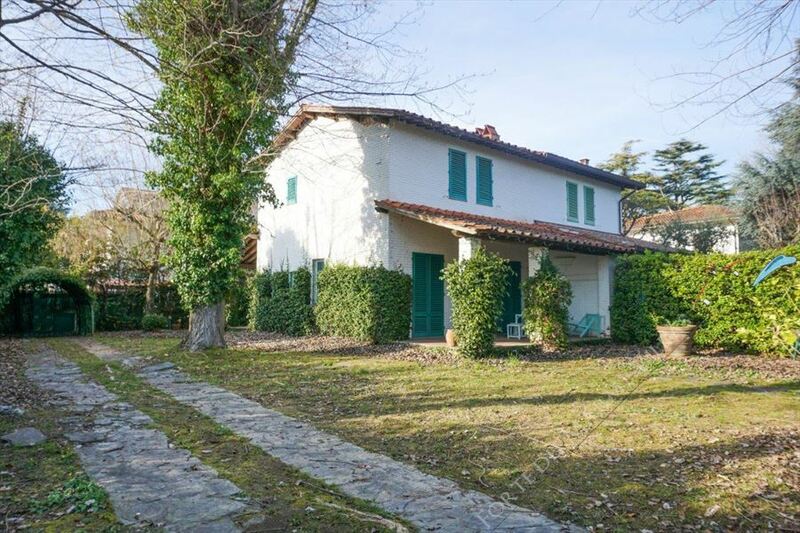 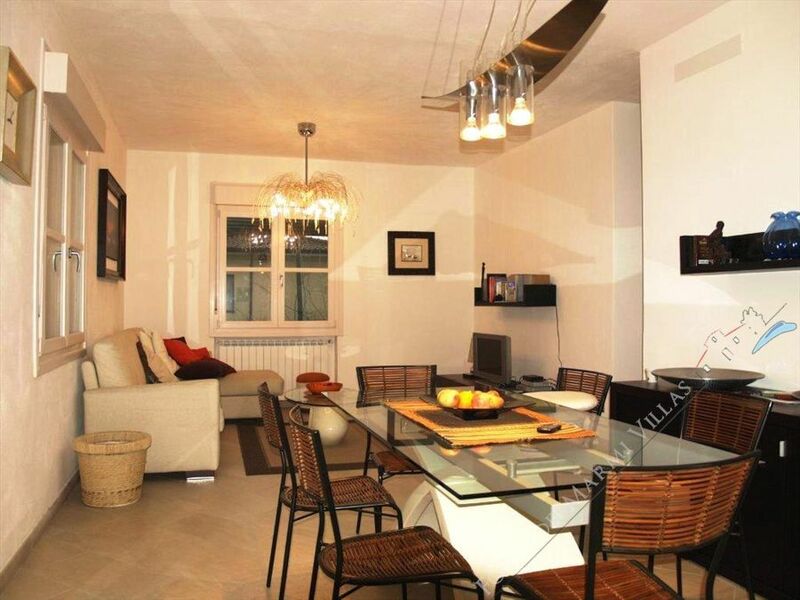 Semi-detached villa within walking distance from the fort in the center of Forte dei Marmi. 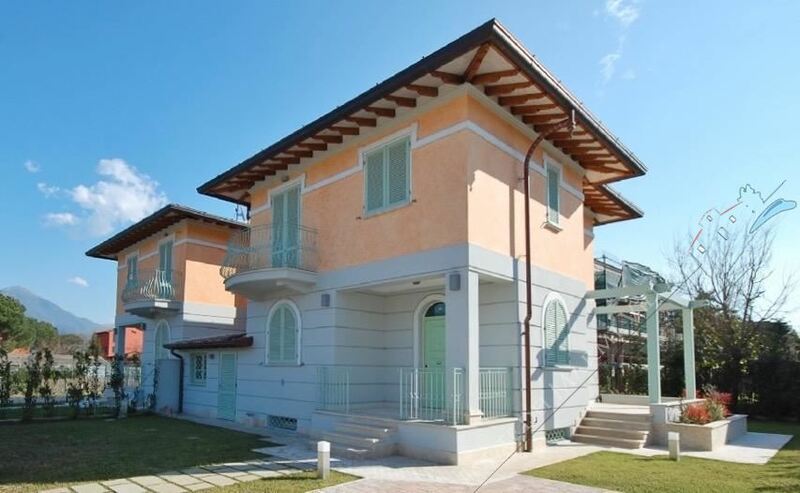 Villa dei Pini in Forte dei Marmi beautiful villas Bifamiliare 800 meters from the sea in a quiet and absolute privacy the semi-detached villas have been built in 2014, currently has ended and ready for sale, The price is really interesting in view of the excellent finishing of high quality. 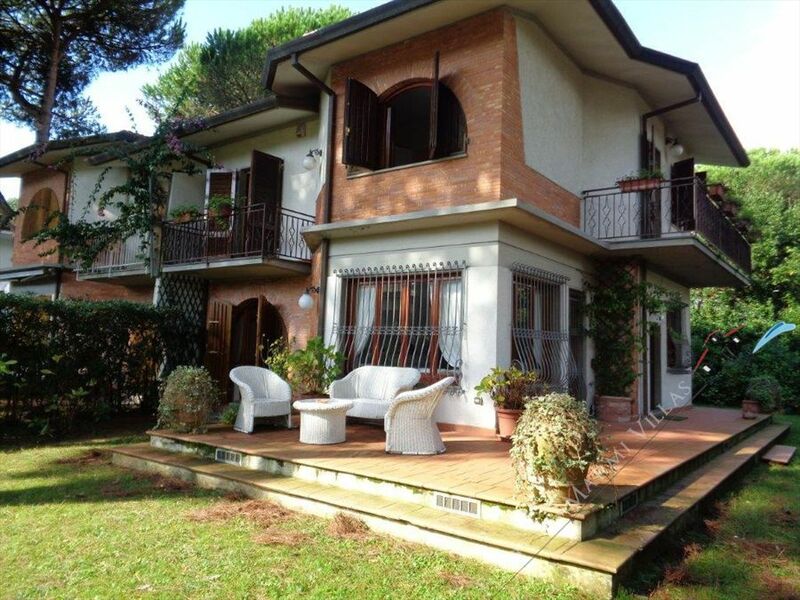 Villa Roberto is a real estate located close centre of Forte dei Marmi, near the seabeach. 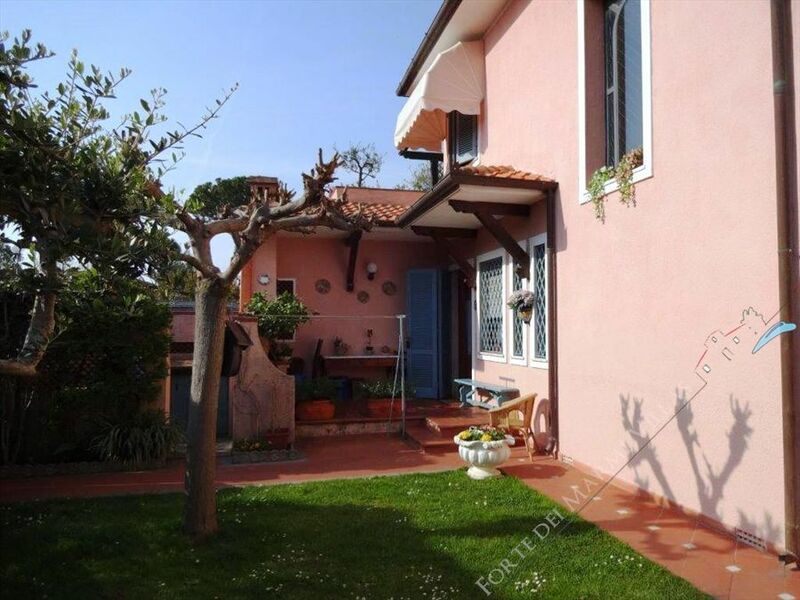 Property is involved in a large snug garden which gives harmony and quite feeling. 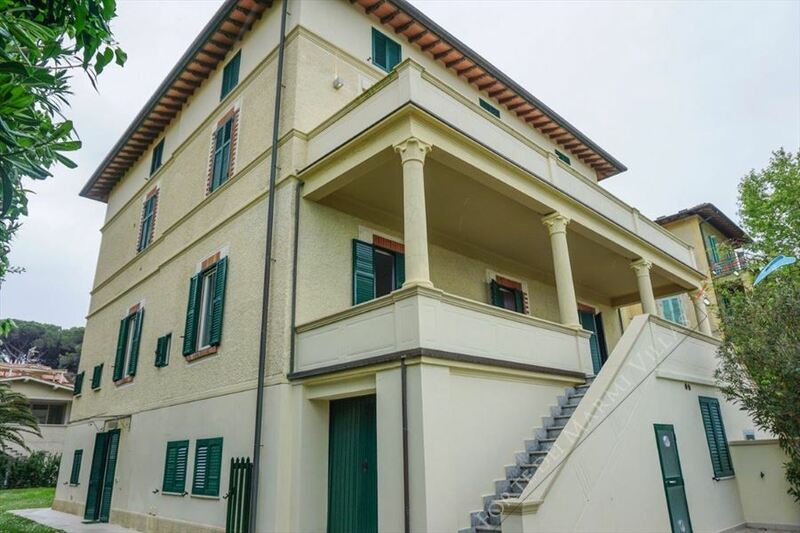 Just built and furnished real estate available for rent and for sale in Forte dei Marmi as semi-Detached villa, 400 meters away from the sea in the heart of the Vittoria Apuana. 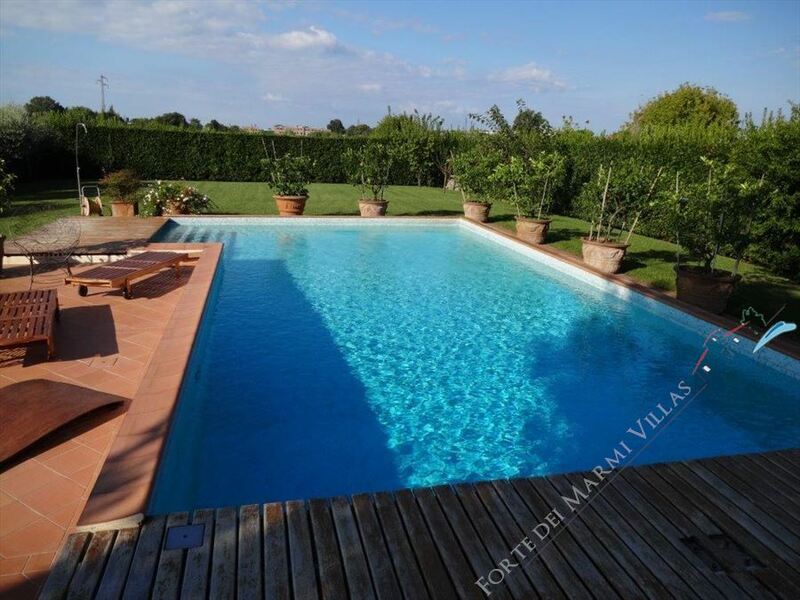 Villa Mareblu is a luxury real estate in the centre of Forte dei Marmi. 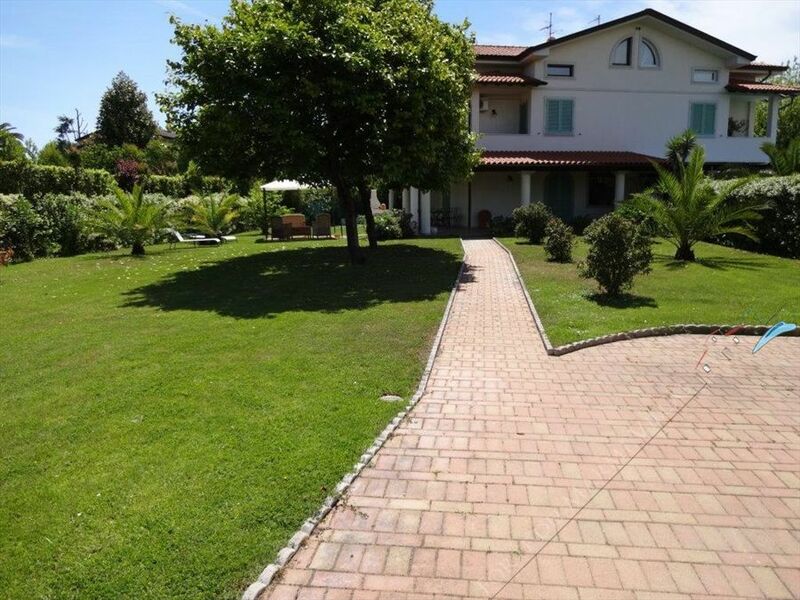 It is an elegant white Villa involved in an amazing garden, symbol of relaxing and quite moments.In only some minuts, we are on the beachside: the distance is 800 mt. 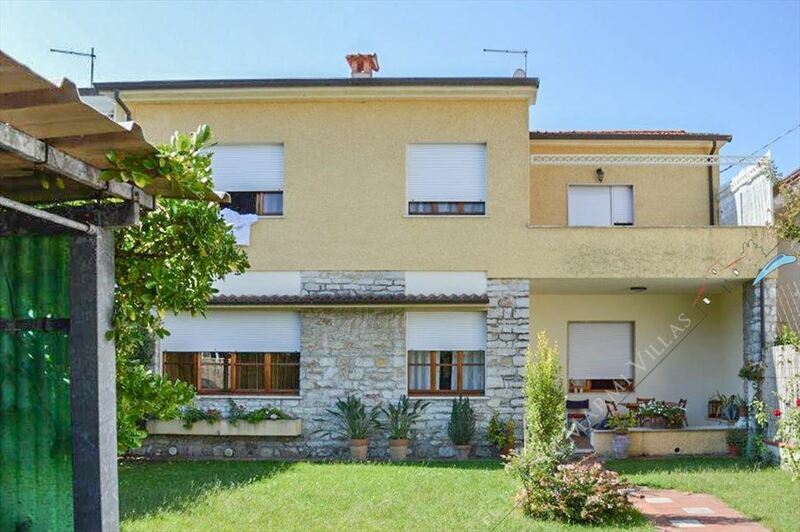 Real estate Marina di Pietrasanta: Semi-detached house with small garden, located next to Versiliana park in Marina di Pietrasanta, about 300 m from the sea. 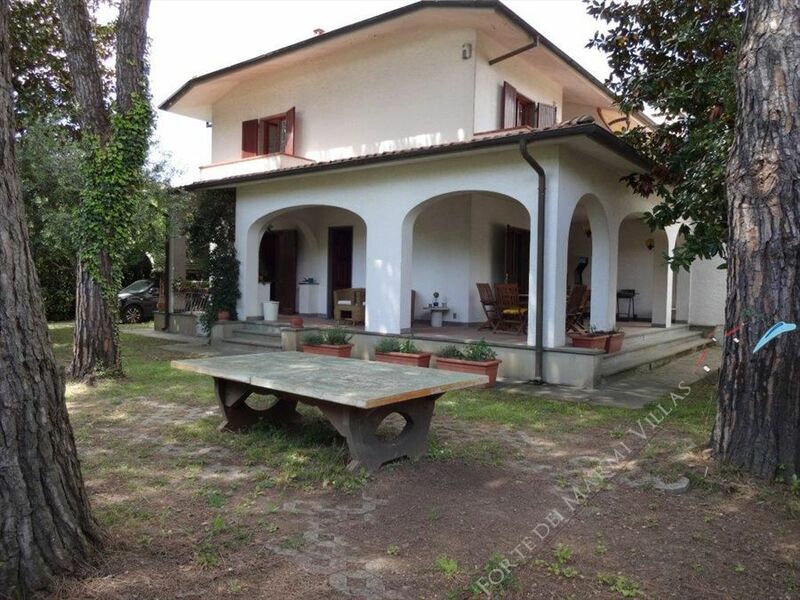 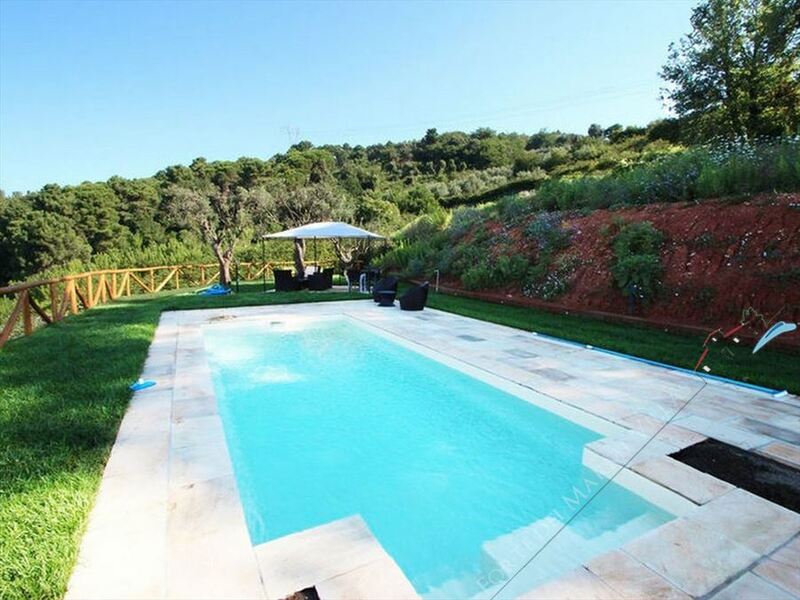 Welcoming villa renting and for sale with own garden and car park located in Marina di Pietrasanta.